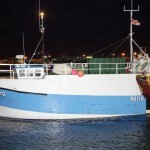 At 1729 on Sunday 7th October, 2012, Guernsey Coastguard received a call from the fishing vessel “Petit Mel” reporting engine problems with smoke in the engine room, with one crewman onboard and the vessel drifting in a position 3nm Northeast of Guernsey the St Peter Port Lifeboat was launched. 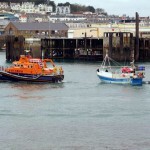 The Lifeboat departed St Peter Port at 1753 and found the “Petit Mel” drifting towards the Brayes at 1809; the Lifeboat then towed the vessel back to St Peter Port harbour arriving at 1845. 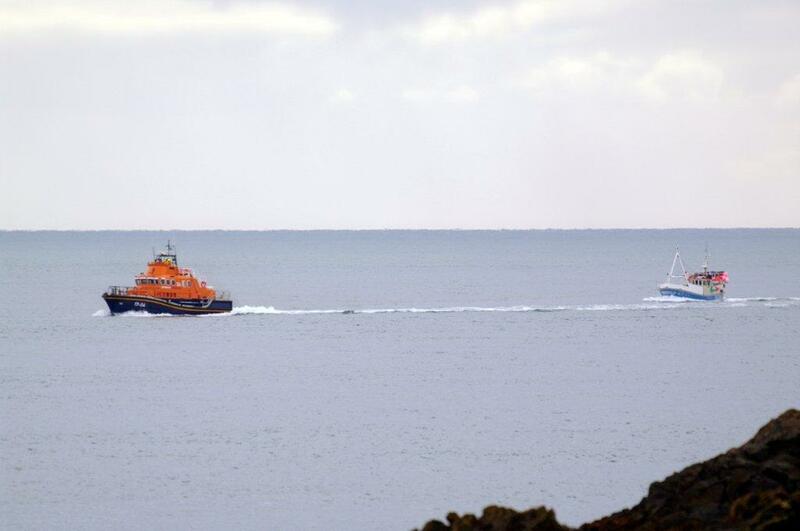 At 00.05 on Tuesday 21st August, 2012, Guernsey Coastguard received a 999 call from the local boat “Sandpiper” reporting no fuel and lost in the Big Russel with 2 people on board after returning from Sark. 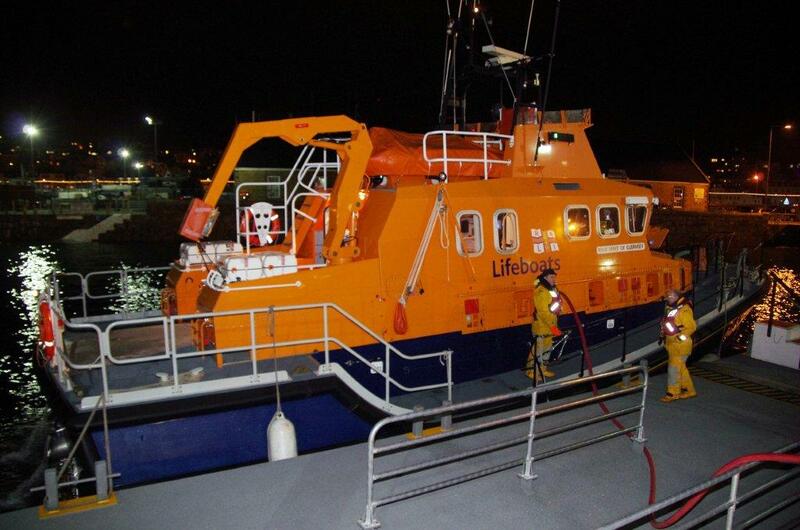 The Lifeboat departed St Peter Port at 0026 and searched the area; at 0445 the Lifeboat found the Sandpiper 5nm off the North West coast of Guernsey and towed the vessel back to St Peter Port harbour arriving at approximately 0600.